Chia-Ying Kao Dance presents “The Nows” at Noel Ruiz Theater, PC for Performing Arts, Oakdale, NY. ​Sunrise gives the hope we all wish for, while I am learning to let exhaustion take me away peacefully. The circles of routine are like tracks on the snow, but we must light up the sky with breaths of imagination. 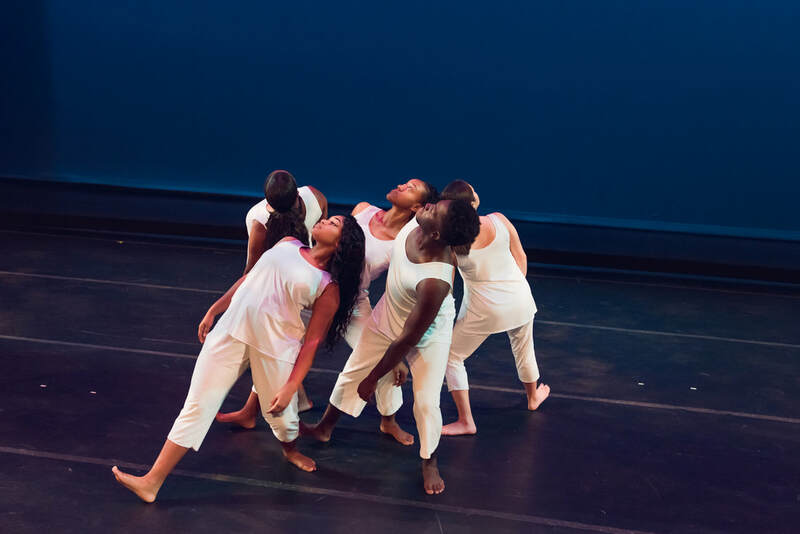 "Where Your Voices Are" is an evening-length dance-theater work. The piece examines social conflict and how the majority imposes morality. Using the political tension surrounding a set of rock-islands in the East-China Sea claimed by China, Taiwan, and Japan, the piece dissects the mindset and actions of institutions through dance. Elaborating on the themes of cultural conflict, power struggle, widespread psychological trauma and disruption of daily life, the work explores the evolving dynamics of how national identity and politics are perceived in a globalized society. This awareness has the potential to spark a critical dialogue about the nature of political hegemony. Through the depiction of territorial disputes in East Asia, the work raises questions about cultural sustainability and social justice. There are alternating images of extreme realism and abstraction, all blended with experimental sounds. “Where Your Voices Are” will take the audience on a journey of despair and discovery, coupled with realization and awakening. Who should i belong to ? “Insides”, which is inspired by the novel “The Knight in Rusty Armor”, physicalizes the intent and inner dialogue through which we define and examine ourselves. This work explores some of the common weaknesses within humanity- loneliness, anger and fear. What is a syncretic dance, in the context of a globalized society? A dance that proposes a possible stylistic and aesthetic synthesis between different perspectives on the same topic. Or on the same image, like a painting. "Mist Must" is a work of contrapositions, and apparent opposites in a constant dialectic flow. A dynamic journey through harmony, dissonance, contradiction, poetry and unexpected beauty. 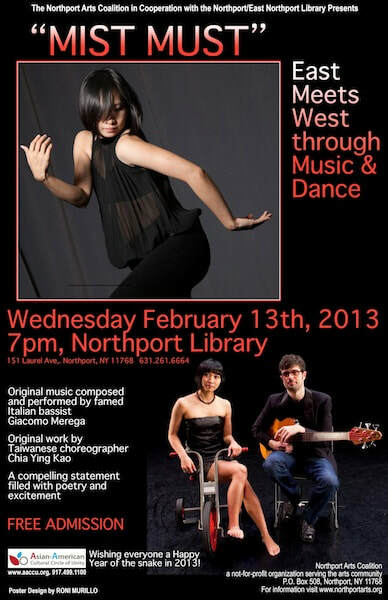 With original music composed and performed by famed Italian bassist Giacomo Merega, this original work by Taiwanese choreographer Chia-Ying Kao 高嘉瑩 is a compelling statement filled with poetry and excitement. “那張大畫像” 的創作靈感來自於胡安·米羅的畫“芭蕾舞女演員II”. 作品結合了幽默的編創手法、解構後的室內音樂和開放式的表演空間. 誇張的表情、豐富的肢体動作和空間逆轉不可預知的組合,都是為了帶給觀眾擺脱正常的思考思维. 通過身體和視覺世界的奧祕, 讓觀眾發揮想像力和參與性.除掉舞蹈的裝飾方面並揭示其本質. The work "Familiar" explores the process of becoming acclimated to something unfamiliar. It is a moment of self-awareness, insight and physical reaction to the state of discovery and surprise. For example: accepting or refusing familiar / unfamiliar dance styles, identifying a new environment and making one’s body a physical manifestation of this process. 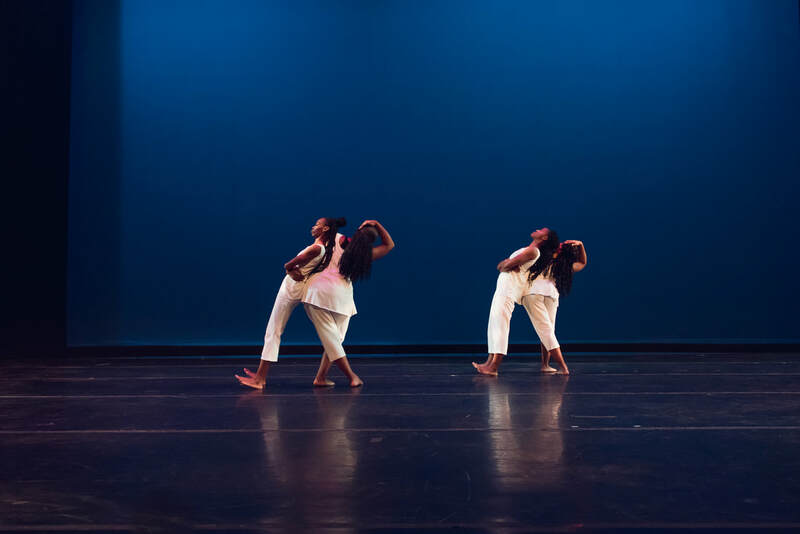 The dance is turned inward, but this exploration offers an insight into what informs and motivates movement in a larger context.